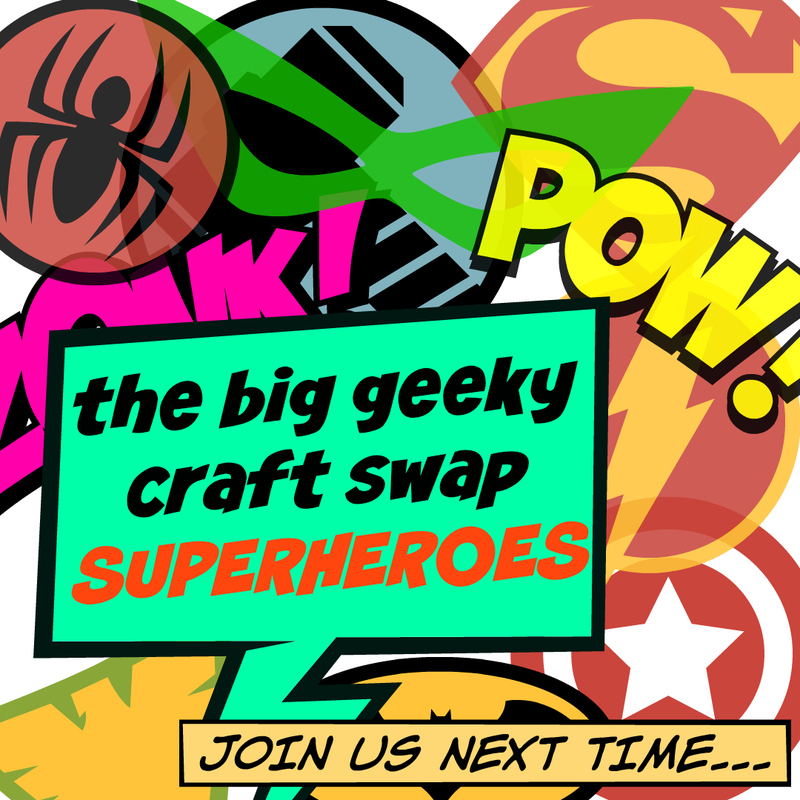 Here we are at the end of March, and I've just finished one of this month's crafty plans - which should probably tell you all you need to know about how the other has come on ... 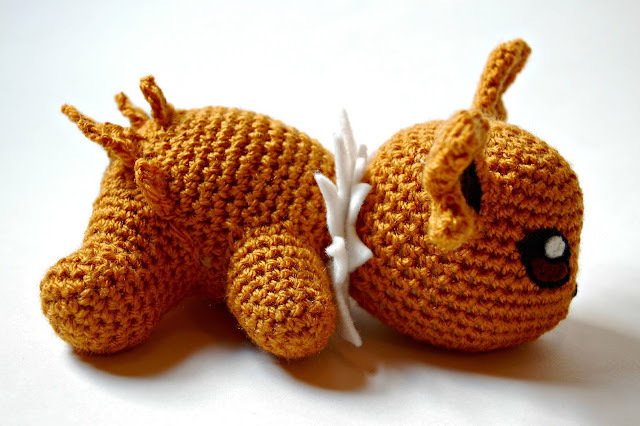 But of the two I had aimed to complete this month, crocheting another Pokemon was certainly the more exciting (if less productive) of the two. 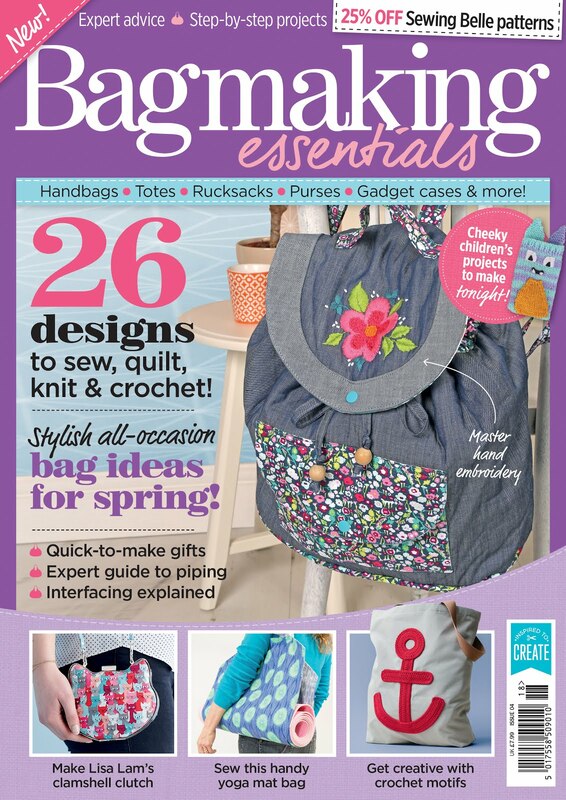 I have said it before, and I will say it again - I simply adore Evelyn Pham's patterns, they are the sort of geeky designs I aspire to be able to create one day (soon, if I can manage it). 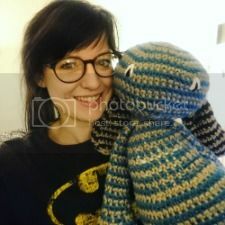 Even if you aren't one for crochet, you simply must check out her Deviant Art page and Instagram account - everything she makes is a work of art. 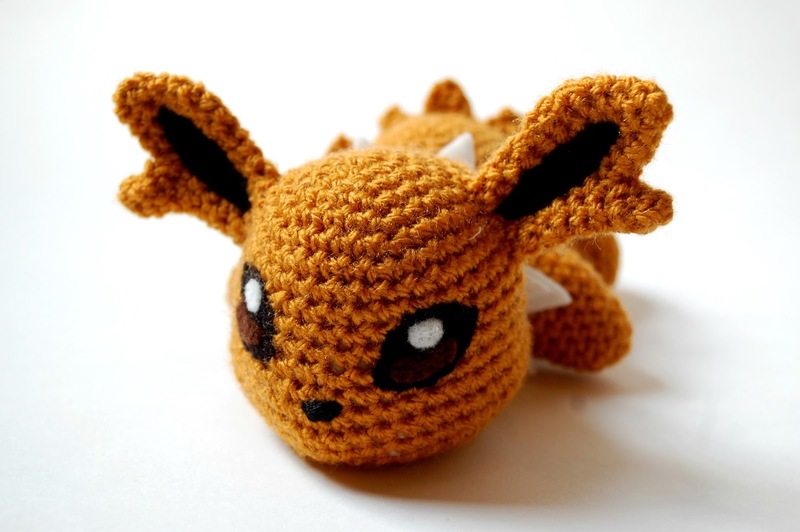 Much like Squirtle and Eevee, Jolteon is made up of core crocheted body parts - body, head, ears and limbs - and has the same delicate shaping on the head for the nose and cheeks. This shaping really makes all the difference in the finished look and really helps to guide where you should attach the eyes and nose. 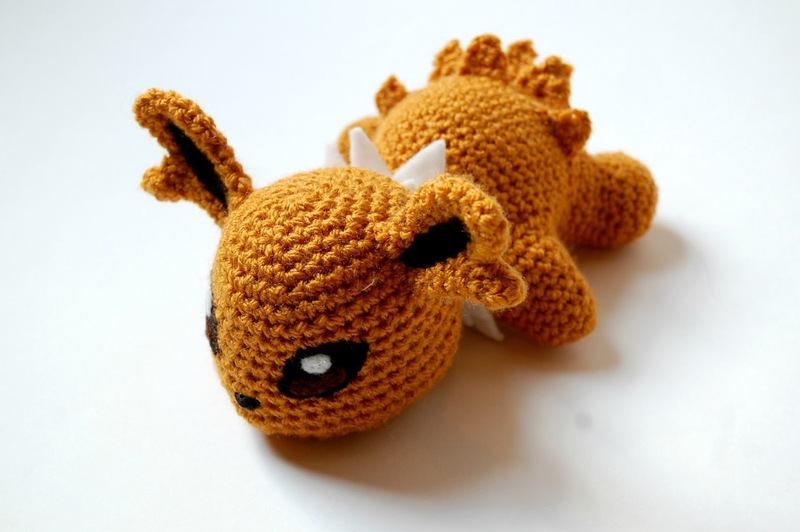 The 'tail' was a little bit more difficult as there was no written instructions included in the pattern except for 'crochet some trianlges' - I think I muddled through however, using pictures of Jolteon himself. The ears have a little extra detail on the edge, made using a smaller crochet hook (though I forgot to switch back up to the larger crochet hook so the ears are possibly a little smaller than they should be - I think I get away with it though). The mane is simply cut out from felt and sewn/glued into place. Eyes and ear detail are cut from felt, sewn into place and then felted to make more secure, and to blend onto the amigurumi a little more nicely. Evelyn felts her details directly onto the dolls, but I'm not very good at that so this is the best I can do! I think it works very well, certainly worth the extra felting after cutting the shapes out. I think the 'finish' on Jolteon isn't as good as on Eevee, by which I mean the added extras on top of the crocheted base, but that will be down to fur vs felt mostly. I actually think I made Jolteon the best and most neatly of the three Pokemon I have made from these patterns and as a result he is my (new and current) favourite. 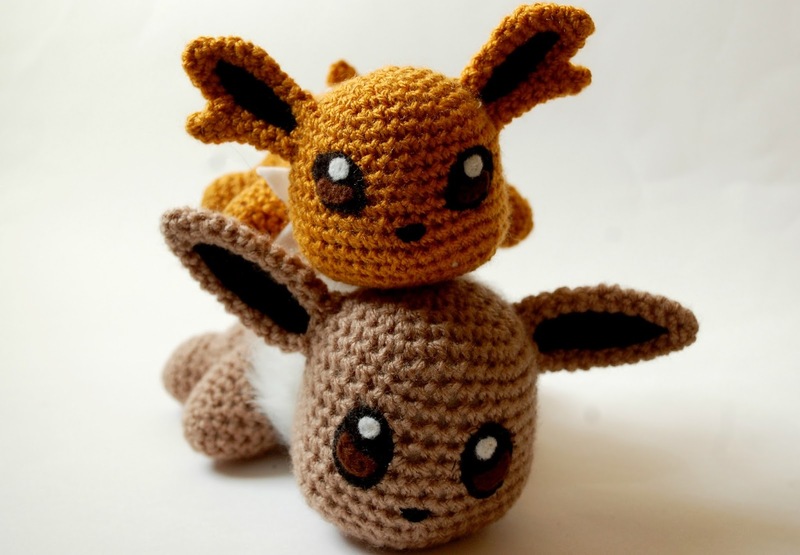 And I was hoping that Jolteon would turn out the same size as Eevee, but he is significantly smaller ... 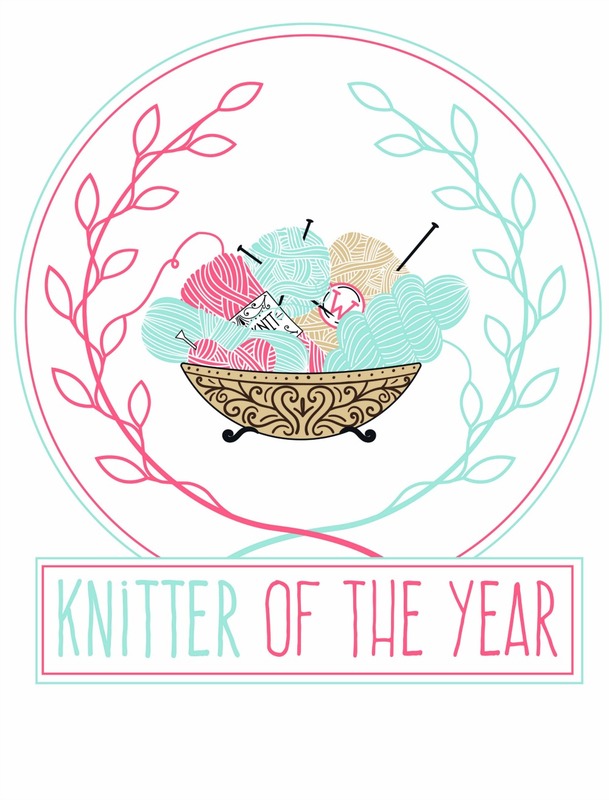 I must be working more tightly these days, or the yarn tension is totally off (even though both were double knit, they are different brands). 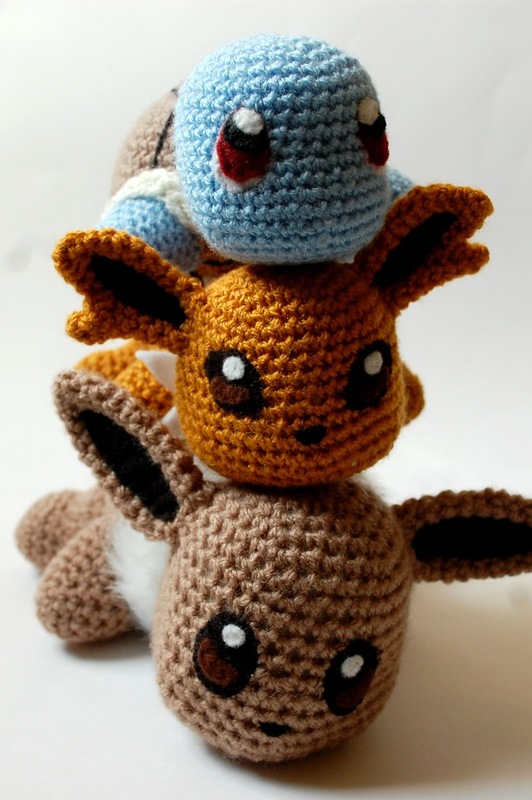 I am very happy, once again, with another crocheted Pokemon to add to my continually growing collection, and I am already thinking on which one I should do next. I can't recommend these patterns highly enough to any Pokemon fans out there!